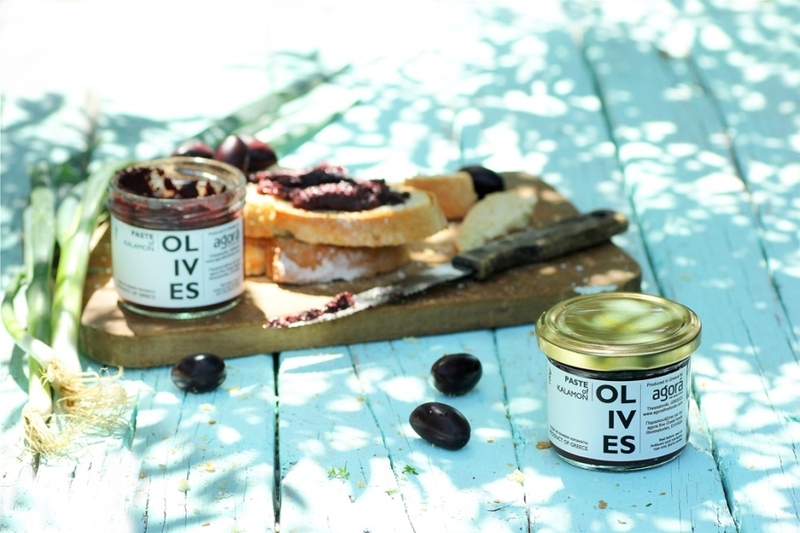 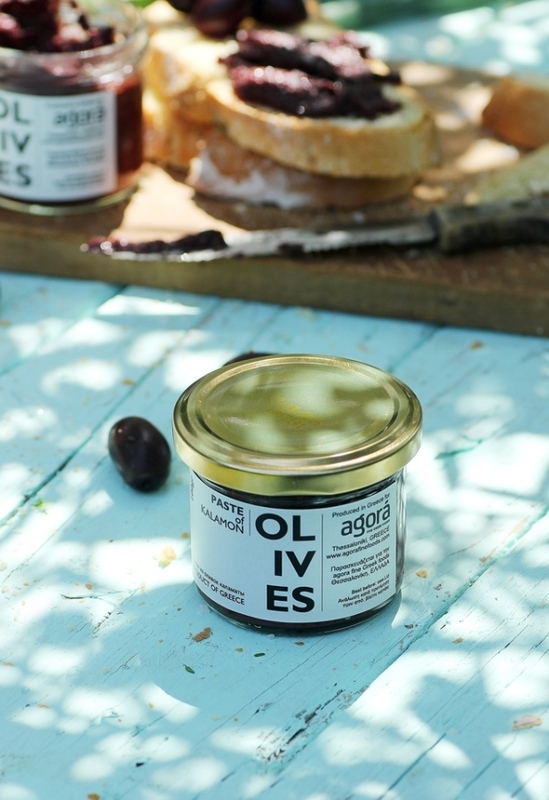 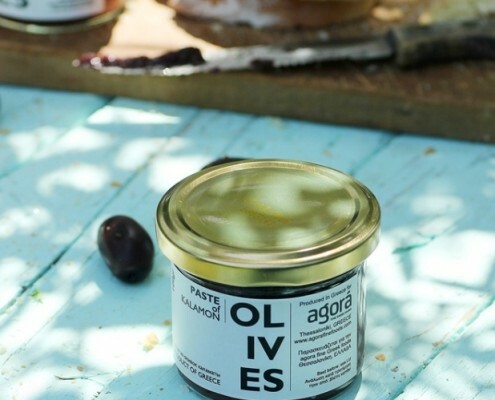 Paste from Kalamata olives from at least 8 month fermentation olives, with natural process. 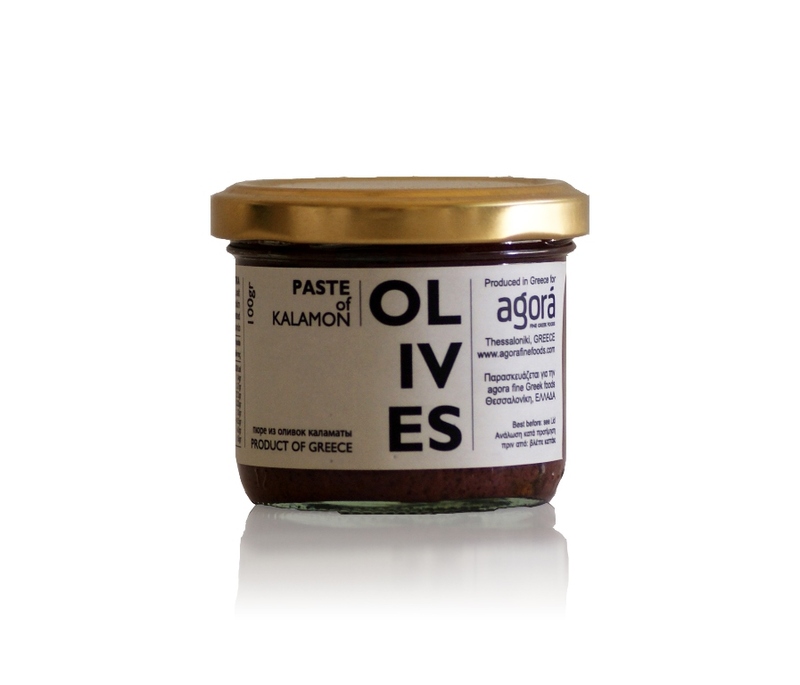 Rich and balanced flavor. 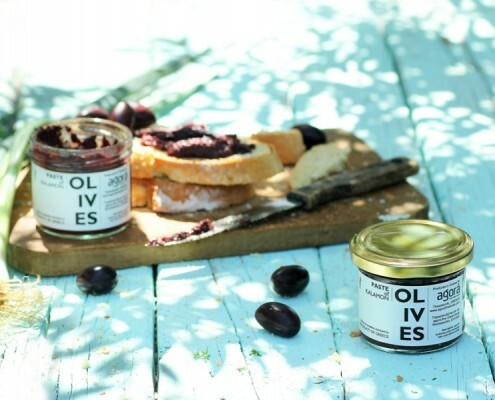 Ideal spread for toast, sandwiches, appetizers and cheeses.